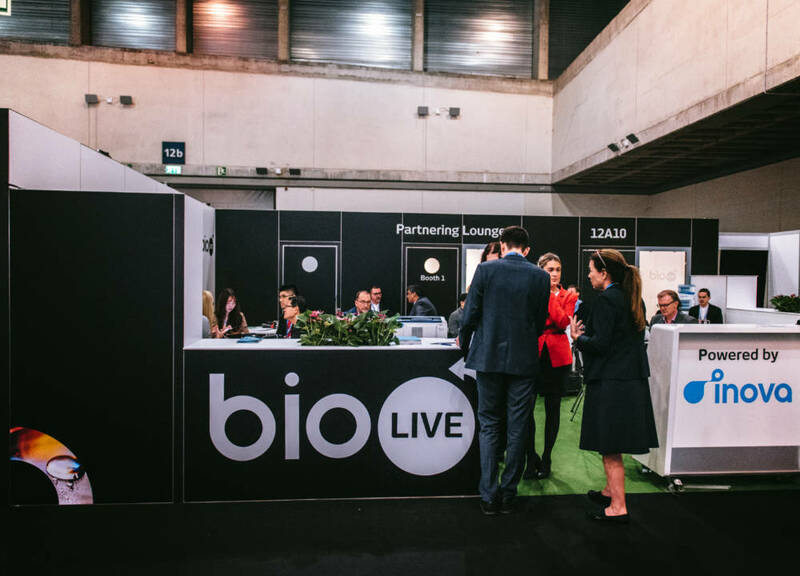 Next year will see bioLIVE, which runs adjacent to CPhI Worldwide, incorporate BioProduction Congress to become ‘bioLIVE at CPhI Worldwide’. The merger of these two existing Informa brands, and the co-location with CPhI Worldwide is forecast to bring many synergies and further cement the integration across small and large molecule industries. “It was a natural evolution of both platforms to bring their collective USPs together for the benefit of our exhibitors and attendees,” said Howard Choi, Senior Marketing Manager, Life Sciences at Informa. The 2019 edition will take place at Frankfurt’s Messe Centre with bioLIVE continuing to offer a free-to-attend top-level conference and the bioLIVE insight briefings. However, BioProduction Congress will also be available to attendees on a paid for basis. The agenda will feature a mixture of practical case studies across upstream and downstream manufacturing. A scientific poster hall featuring unpublished peer-review research, as well as insights on everything from facilities construction to smart factories and bioanalysis – all designed to improve the efficiency of biologics production. Orhan Caglayan, Brand Director – CPhI Worldwide, added: “Adding BioProduction Congress, will strengthen our audiences at both CPhI Worldwide and bioLIVE by bringing in scientists and engineers from across the biologics sector. The newly merged event will come with the backing of some of the industry’s most prominent heavyweights from big pharma to equipment manufacturers – including Roche, 3M and Thermo Fisher Scientific.